Do you need a new story in your life? 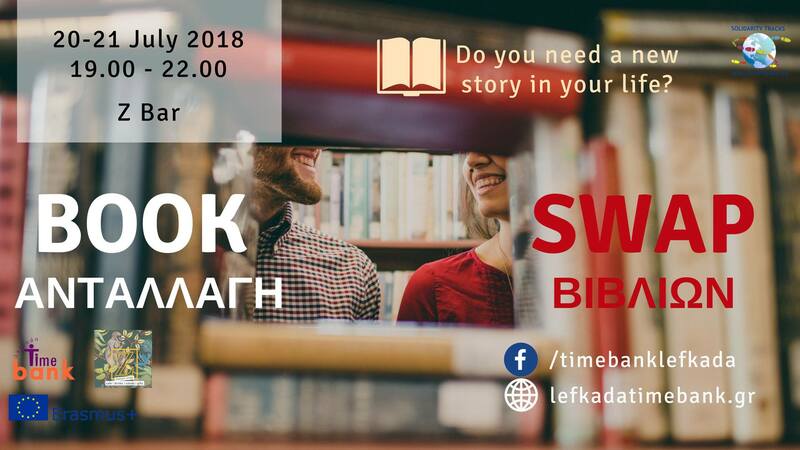 Time Bank Lefkada (project of Solidarity Tracks) organises a book exchange event where you can take your old books and in exchange take the same amount of books from the ones brought by others. You can participate by bringing your already read books (one or more), according to the amount you will get a special ticket with which you can chose new ones for yourself. You can take books to the event and also before: we start collecting them at Solidarity Tracks office (Karavela 12) from 5 July. Opening times: 9.00-15.00.